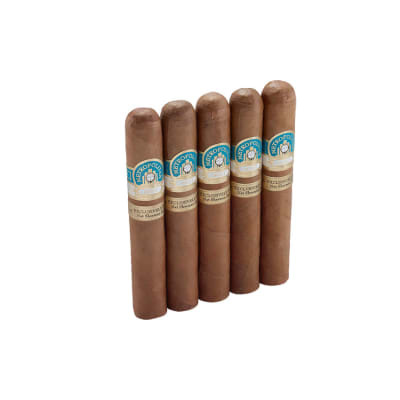 Maroma Dulce cigars have become a bestselling value, sought for their mild, naturally sweet flavor and aroma. 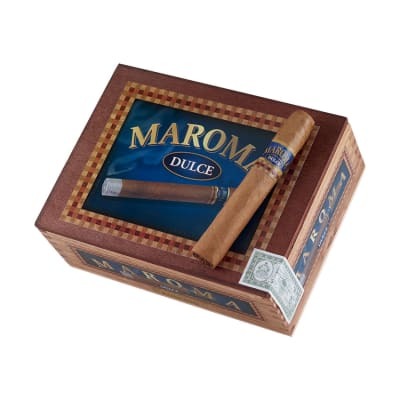 Maroma Dulce has the same rich-tasting, Cuban Sandwich blend of mixed (long & short) Nicaraguan & Honduran tobaccos, aromatic Connecticut Shade wrappers, PLUS a sweetened cap - a nice little extra found on some traditional Cuban cigars. 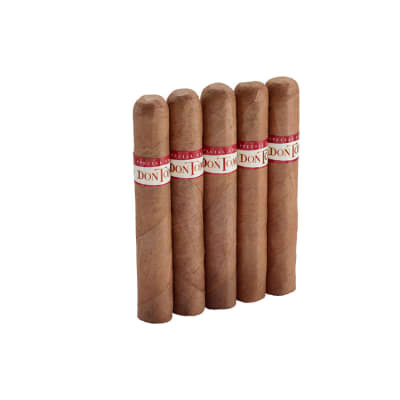 The smoke is toasty, well-rounded, and creamy with notes of latte coffee and cocoa on the finish. Order your box of these sweet treats now. Well, frankly I can t say enough good things about these. I REALLY enjoyed them. I tried a sampler, then a box, then I bought four boxes. A very mellow cigar with a sweet cap. I liked the draw, burn and flavor of these. 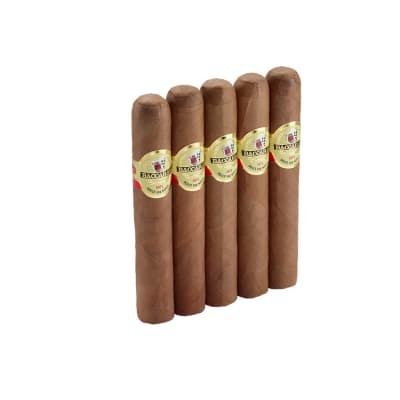 They are under two dollars a stick and are worth sooooooo much more.There is simply no way you will regret buying a box of these. Quite a pleasant smoke. Happy Smoking. J.O.W. 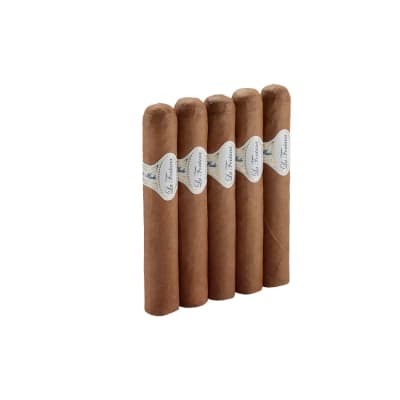 I m a huge baccarat fan and this cigar really delivered for me. Great construction, draw and flavor. Absolutely nothing bad to say about this cigar and it burned perfectly. I ll be buying more. Good smoke for the price. The one I sampled lasted for an hour. Good burn and a little sweet. Worth the buy.